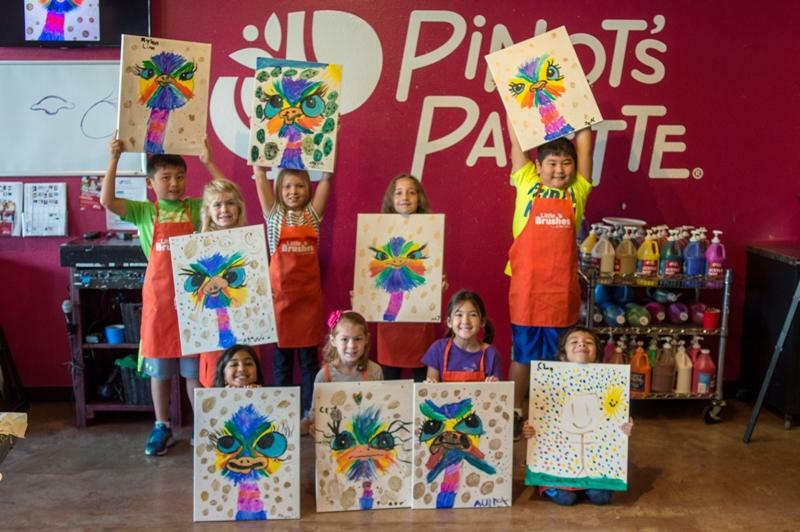 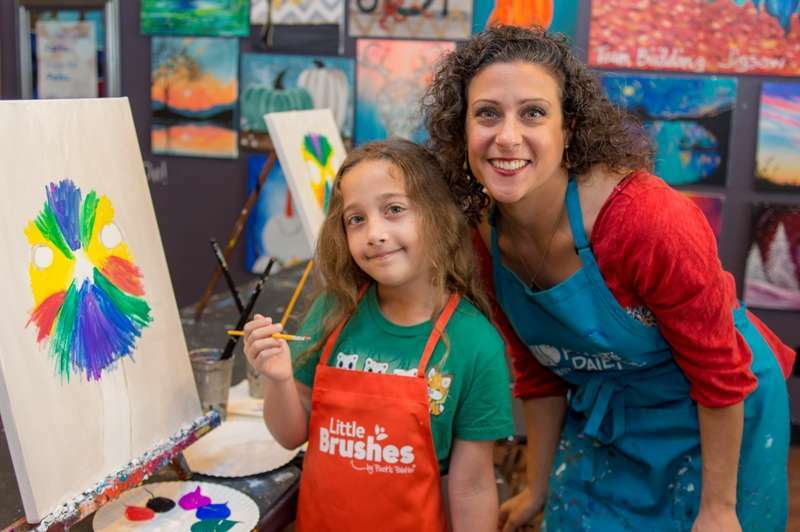 Pinot’s Palette offers Family Days as well as Children’s Birthday Parties. 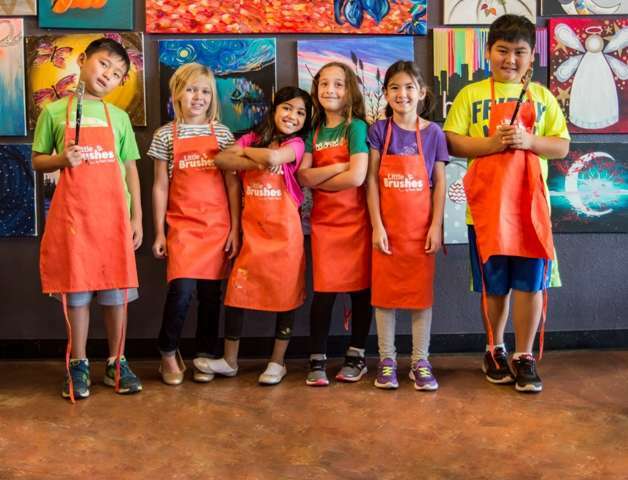 At this studio, anyone can be an artist and have fun being creative - no art experience required! 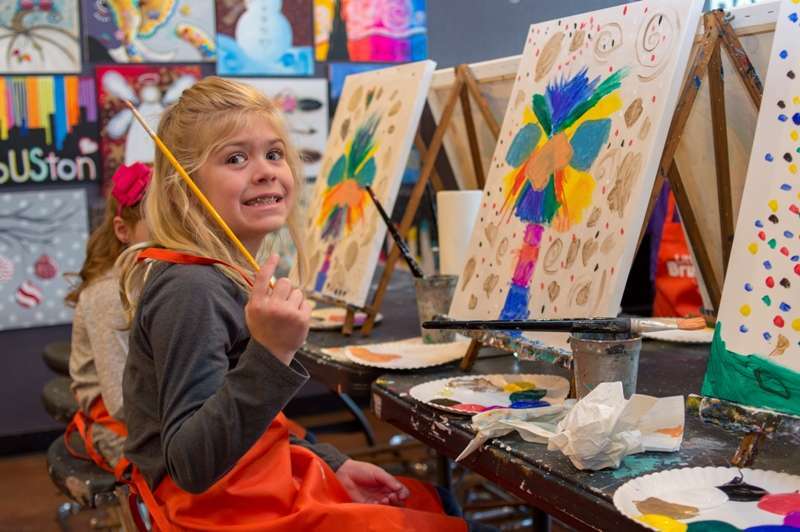 In two or three hours you can create a festive, whimsical and colorful painting.